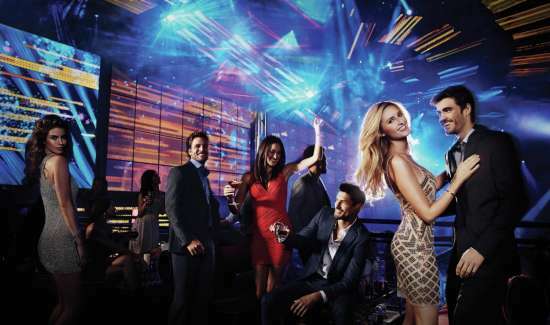 The best Las Vegas nightclubs range from extravagant venues with a sizzling atmosphere, state of the art audio and lighting systems, and the hottest DJs to intimate retreats with exclusive gaming, personalized VIP bottle service, and exquisite cuisine. Below is a list of the best Las Vegas nightclubs (in no particular order), including hours of operation and contact information. 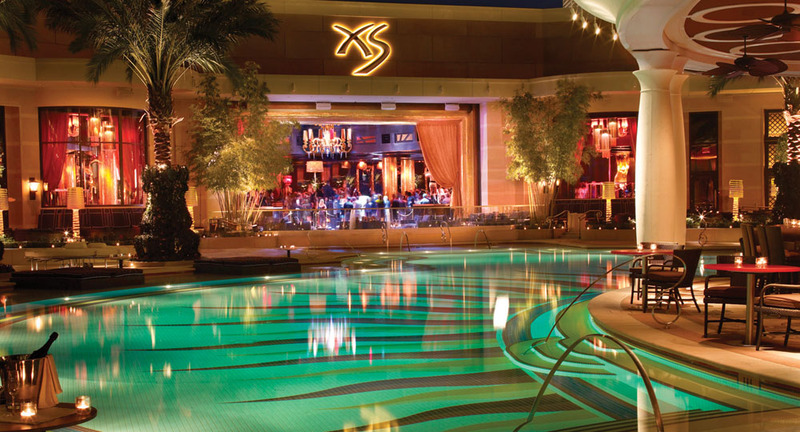 XS Nightclub at Wynn / Encore Las Vegas, is home to David Guetta, Alesso, and Kaskade. The multi-million dollar redesign includes cutting-edge technology and top-of-the-line production elements. Enjoy two unique experiences, bottle service on the dance floor or luxury cabanas surrounding the Encore pool. Dance to an impressive roster of resident artists like Diplo, Dillon Francis, DJ Snake and Flosstradamus inside Surrender at Encore. 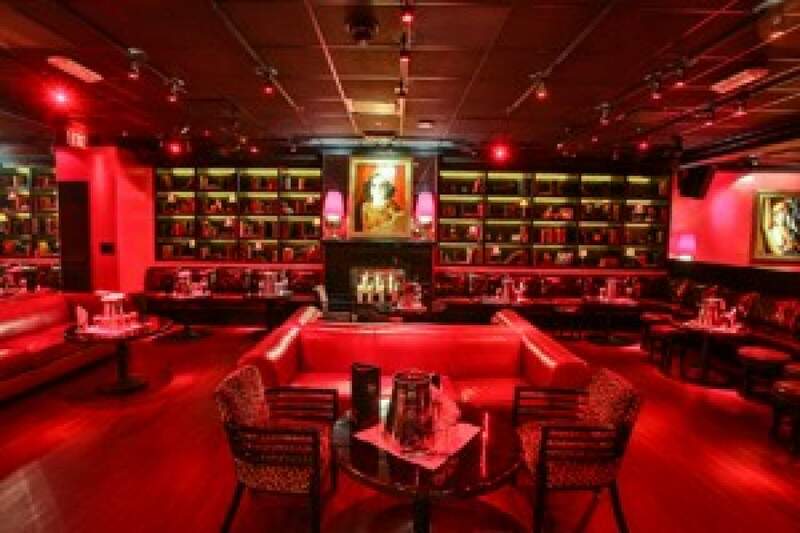 The plush indoor atmosphere at this Las Vegas nightclub radiates with energy as stunning dancers circle VIP tables. Outside, the party continues among moonlit poolside cabanas and bungalows. Intrigue offers 14,000 square-feet of stunning interiors and high energy excitement bathed in state-of-the-art light and sound. Step out onto the patio to enjoy an up-close vantage of the breathtaking waterfall and pyrotechnics show. Every corner of the nightclub offers an opportunity to entice and surprise you, and every table offers the tone of a VIP experience. 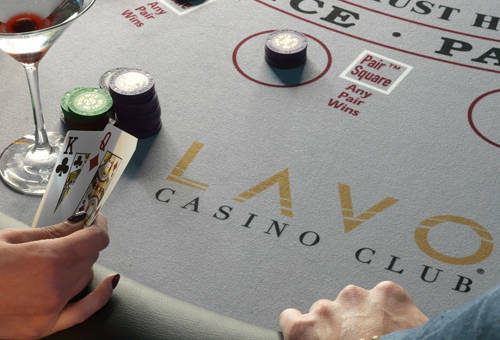 LAVO Casino & Sports Lounge at The Venetian is one of the hidden gems in the Las Vegas nightlife scene. 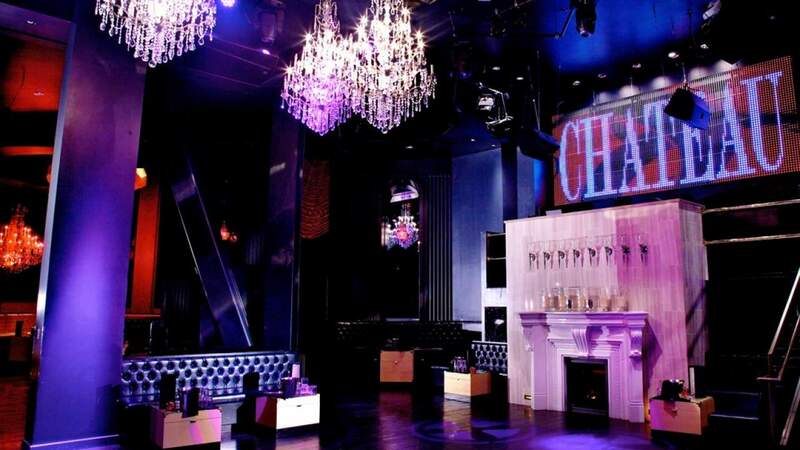 The club offers a glamorous, all-encompassing nightlife scene including gaming, VIP bottle service, exquisite edibles, and DJ sounds in an alluring and exclusive room that feels like a billionaire’s private retreat. 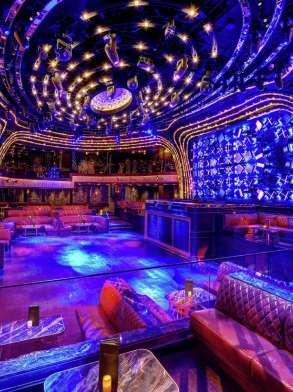 TAO Nightclub, known as the world-renowned New York hotspot and celebrity hangout, is also an exciting venue at The Venetian. Since opening in September 2005, this design-driven dining and entertainment complex in The Venetian has proven to be a hot spot like its sister venue in New York City. Marquee Nightclub & Dayclub is a pool-club with more than 60,000 square feet of space, a rooftop patio overlooking the lights of Las Vegas, and to international house music DJs from around the world. Marquee books top international house music DJs as residents. If your taste is not in house music, Marquee also offers the ‘Boom Box,’ a mixed-format area, and ‘The Library,' a discreet VIP hideaway. Headlining DJs & performers lead the charge, coupled with exclusively built performance elements & visuals, innovative video mapping, lighting, sound & special effects, as well as avant-garde costumes & unique choreography. OMNIA spans 75,000 total square-feet. The multi-level venue encompasses a seductive ultra-lounge, a high-energy main room and mezzanine, as well as a breathtaking rooftop garden, showcasing panoramic views of the Las Vegas Strip. 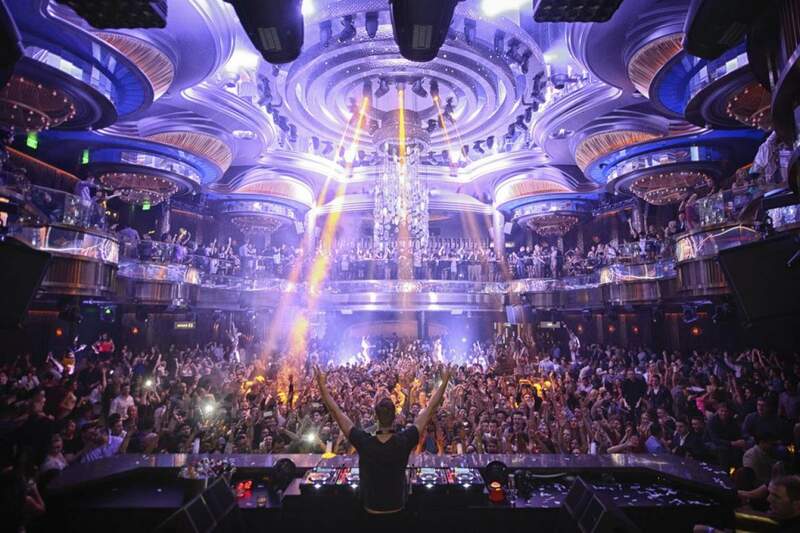 There are three sections within this Las Vegas nightclub: the Main Room, the Heart of OMNIA, and the Terrace. JEWEL, is as inviting as it is evocative; a rare ambient delight that must be experienced to be appreciated. Whether the headliner is a world class DJ or performer, JEWEL offers a multi-faceted experience for each guest and every event. 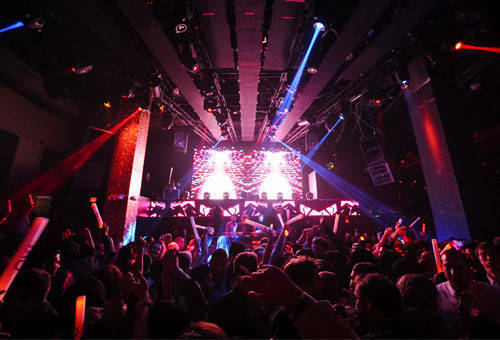 JEWEL Nightclub’s exciting industry night, Flawless Mondays, transforms Monday nights for all locals and party goers alike with a number of offerings, including those from a few of the surrounding venues located inside the resort. 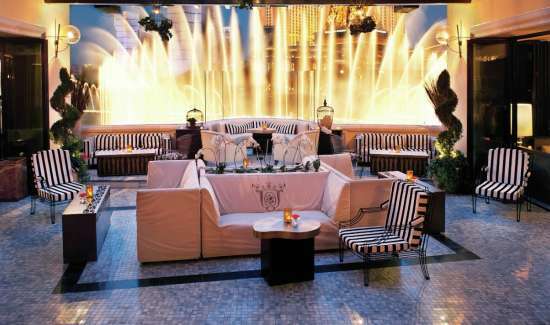 HYDE is an indoor-outdoor Las Vegas nightclub with a terrace overlooking the Fountains fo Bellagio. A night at Hyde begins with an exclusive early-evening experience beginning at 5 p.m. highlighted by an award-winning mixology program and a menu of intriguing small plates from Lago. Long after the sun sets, Hyde Bellagio evolves into Vegas' hottest nightlife destination, with 40 VIP tables, a diverse rotation of DJs and live performances. The nightclub at Hakkasan is the bold evolution of the prestigious global restaurant brand into an all-encompassing nightlife experience. This Las Vegas nightclub offers a diverse nightlife experience with a variety of areas and atmospheres, cutting-edge technology and inspired design immersed in three levels of refined decadence. 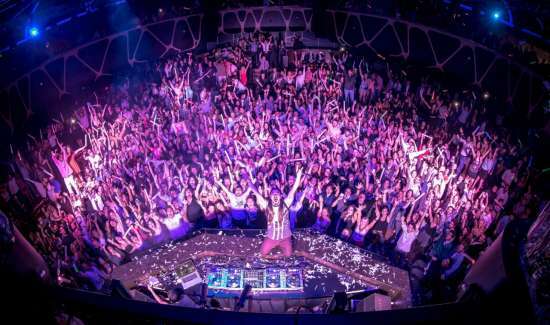 Operating as two venues in one, Drai's BeachClub • NightClub offers panoramic partying on The Cromwell's rooftop. Created by renowned nightlife and hospitality visionary Victor Drai, the combined space features 65,000-square-feet and an unparalleled view 11 stories high. 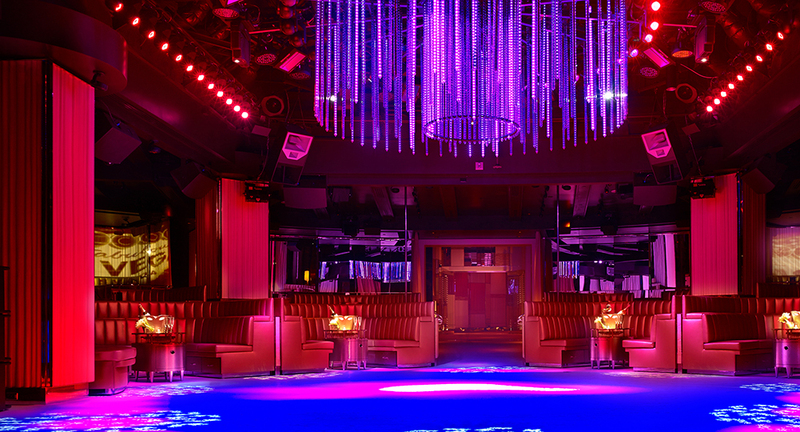 Luxe design, LED lighting and modern technology systems fuse to create the sensual Las Vegas club's social, multi-sensory atmosphere. 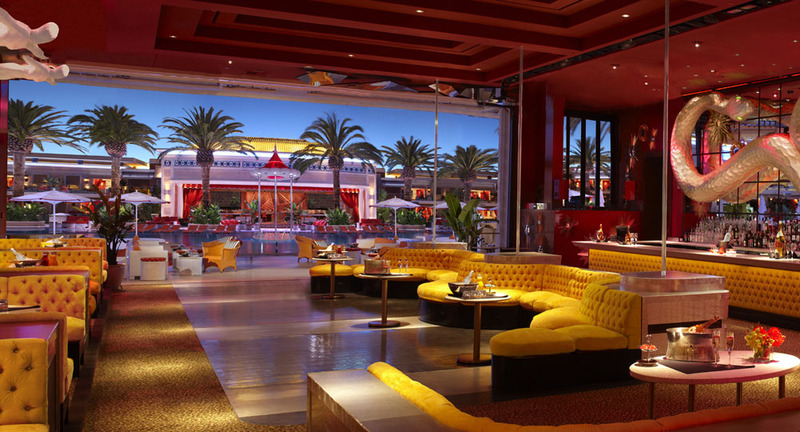 After a slight makeover, and the addition of his Drai's Beach Club • Nightclub on the roof of The Cromwell, Victor Drai has reopened in the same basement spot where Drai’s After Hours became so popular. The hot spot’s underground lounge vibe is perfect for those desiring see-and-be-seen action. Enjoy two different music formats between the venue's four rooms, two newly added bars, and 55 bottle service tables. 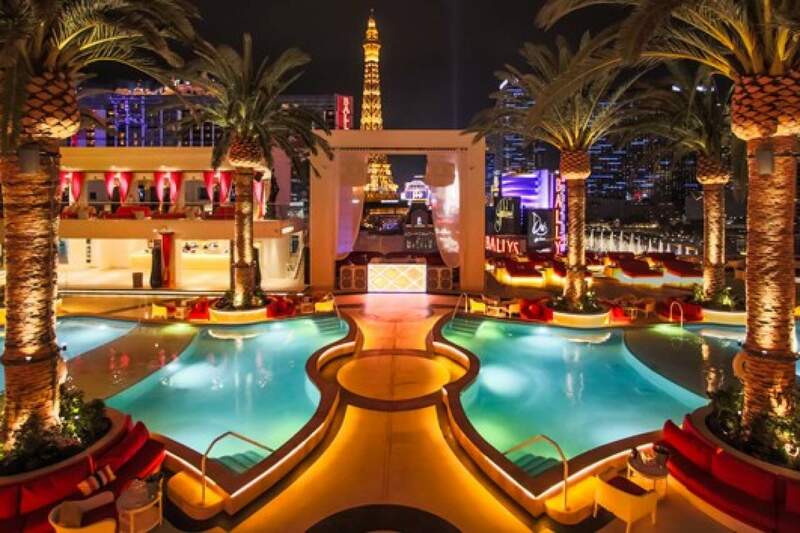 The three story, high-energy nightclub and outdoor patios bring a new dimension to Vegas nightlife with striking views, welcoming terrace bashes and over-the-top décor.